Ease of Access Drop down step positioned at each door with expanded step plate for ease of access to stock or lifted vehicles. 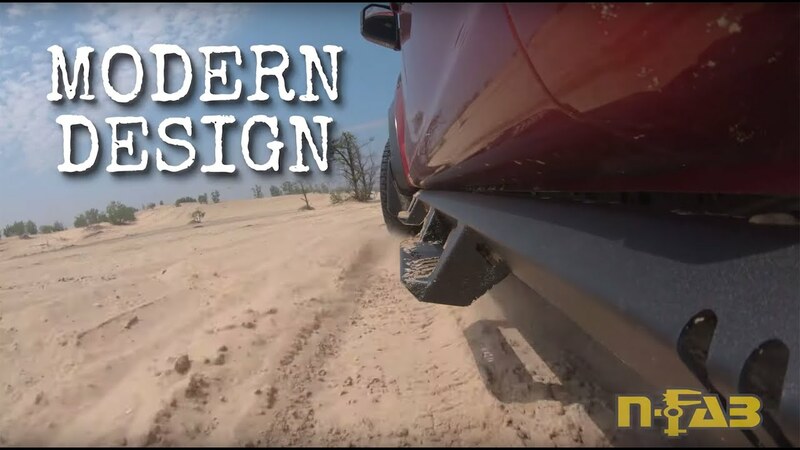 Modern Design Modern angular design that fits tight to the vehicle body for a modern clean look featuring a full steel construction for strength and durability. Cab Length Available in Cab Length Configuration.